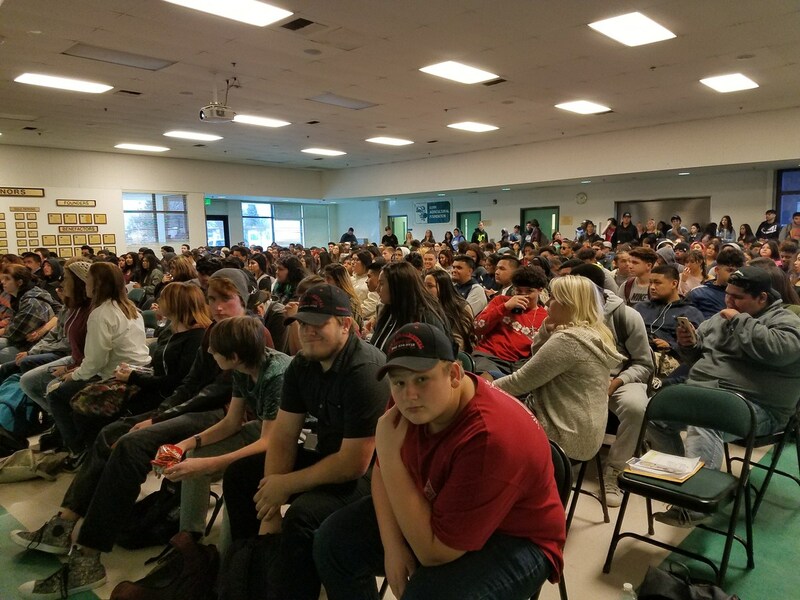 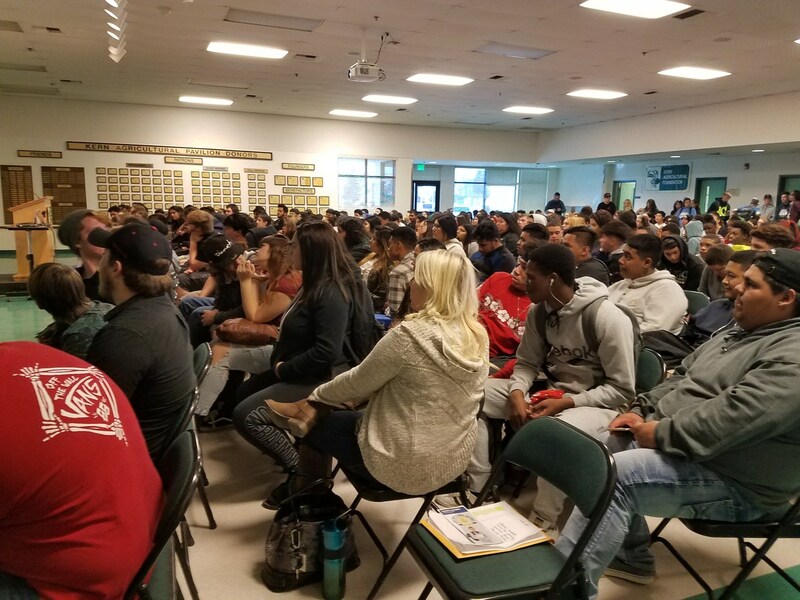 On January 24th, 2018, Vista West Students and Counselors had the opportunity to visit the Kern High Regional Occupational Center (ROC), and learn about the amazing CTE Programs that are offered. 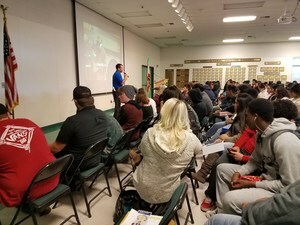 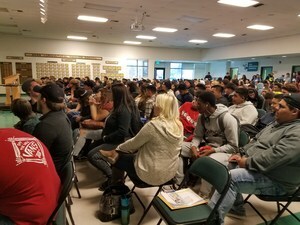 Students heard about the benefits of attending the program, and the amazing opportunities that can arise from completion of some of their programs. If you are interested in attending the ROC, see your counselor!